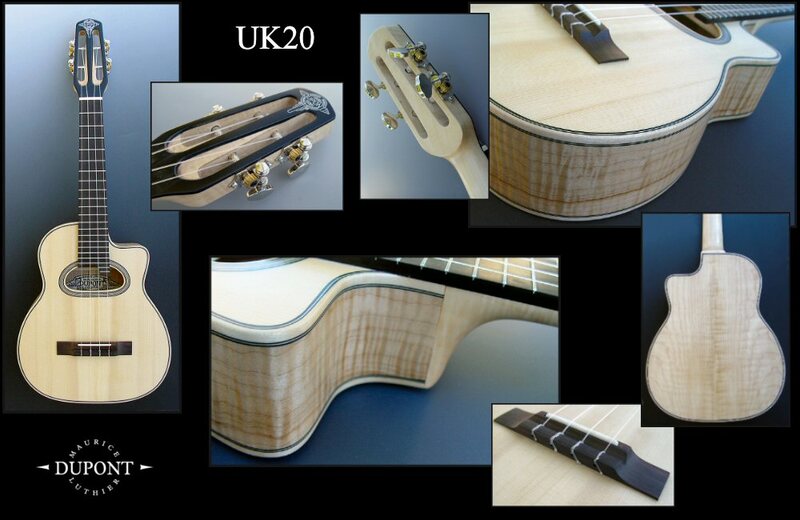 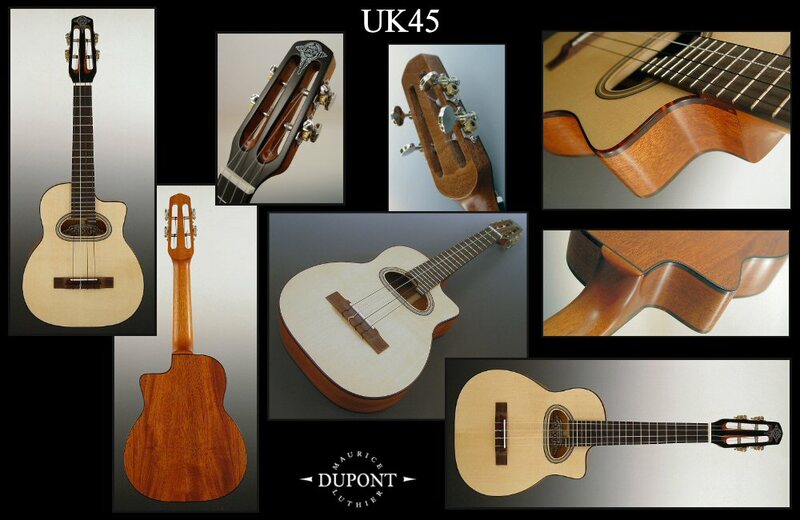 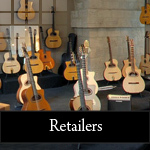 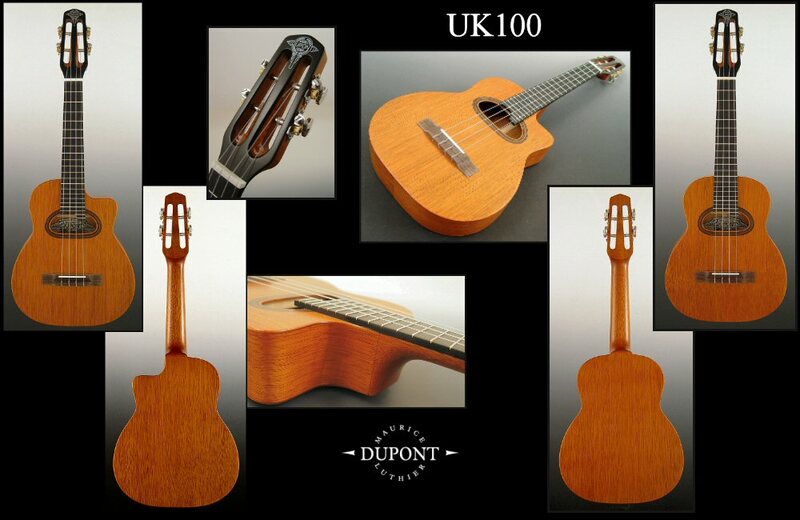 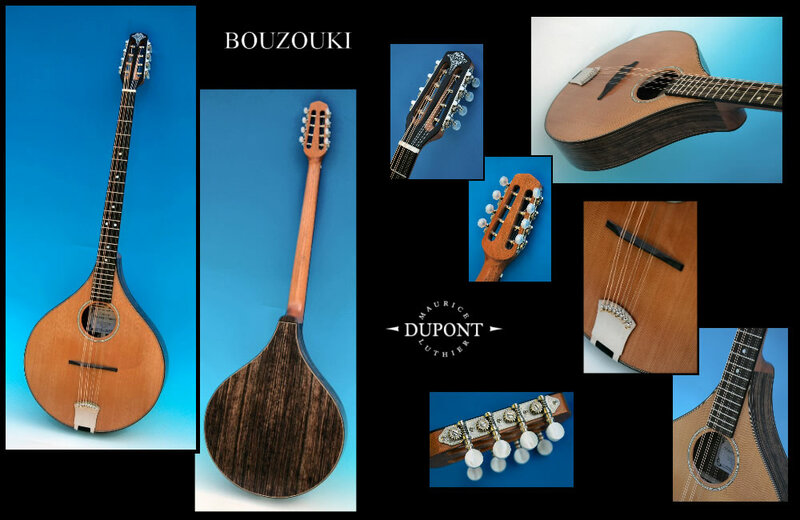 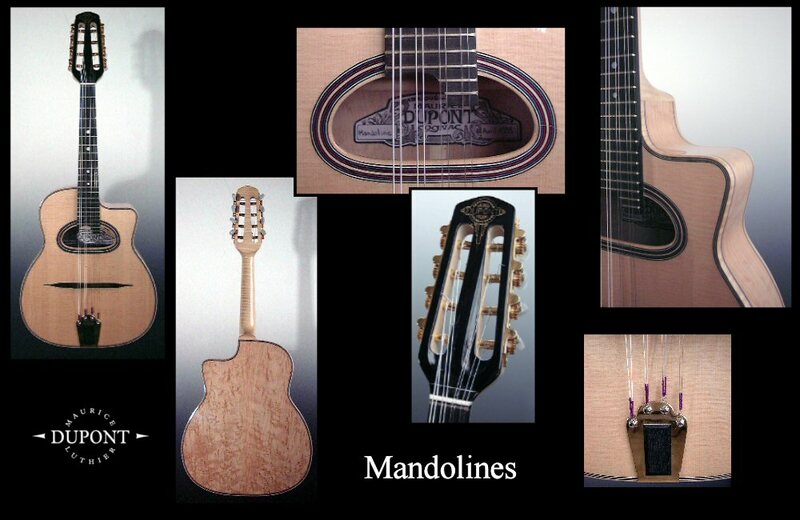 Mandolins, Mandols, Gypsy Jazz Ukuleles or Bouzouki Maurice DUPONT. 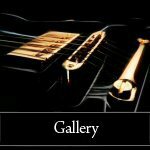 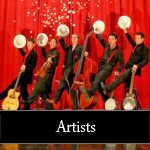 This group contains slightly unusual instruments, Mandolin, Gypsy Jazz Ukulele or Bouzouki. 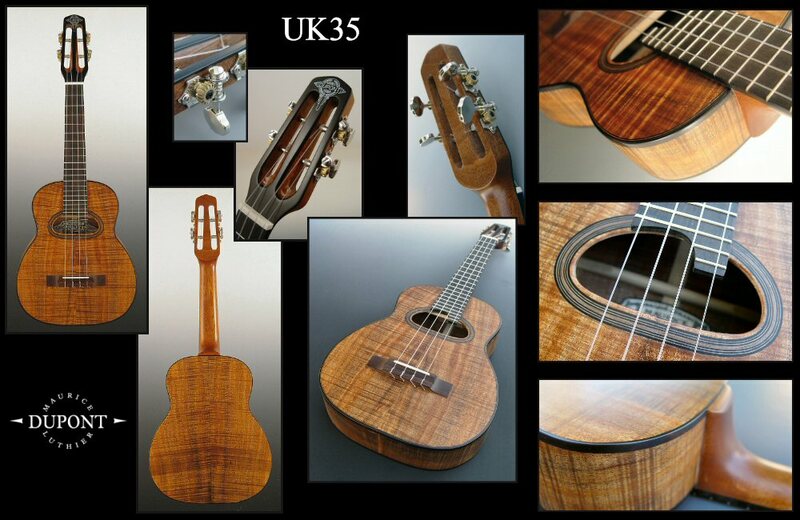 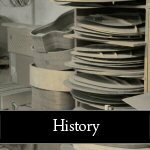 Despite their unconventional shape, they maintain their traditional sound and are made with the highest quality materials.